Special Harvest Edition Tour and Tasting - See the winery in action! 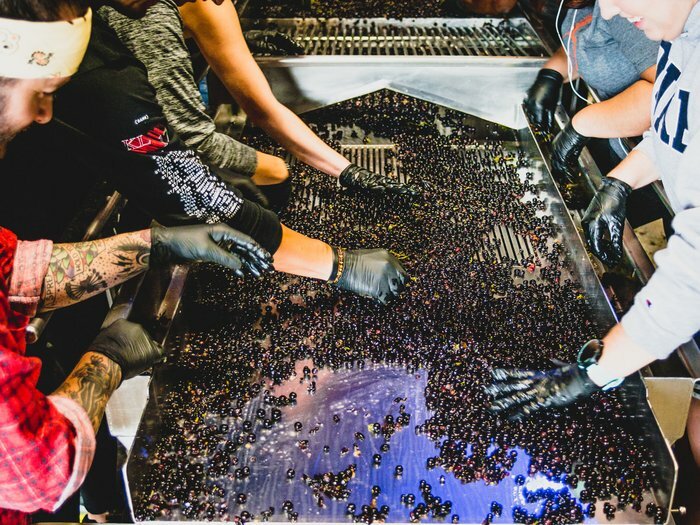 This special harvest edition of City Winery's Wine Tour & Tasting is a unique opportunity for wine enthusiasts to get a behind-the-scenes look at the winery during harvest season. During the last 15 minutes of the tour guests will see the winery in action and have the opportunity to speak with our winemaking team--they may even see a punch-down or the sorting of a new crop of grapes!